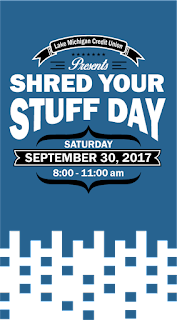 News from LMCU: Shred Your Stuff Day Returns! 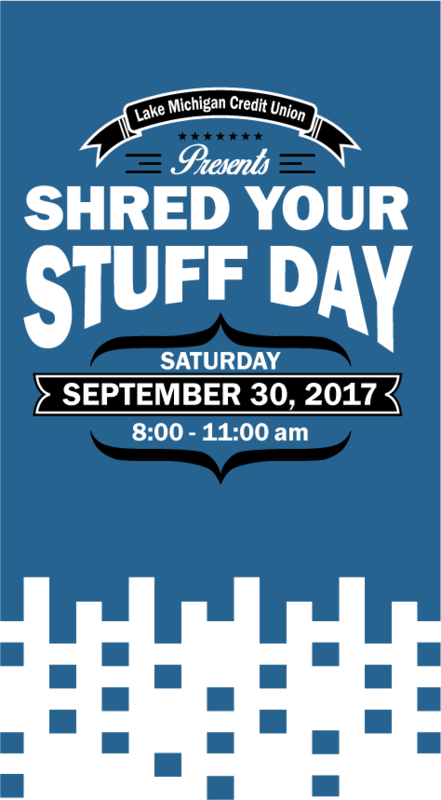 Shred Your Stuff Day Returns! Keep your information private and safely dispose of all those sensitive paper docs for free! There’s always a large turnout. Be sure to limit your boxes to six, please!